Buying a new property is one of the most important investments you will make so it is essential you know what you are buying. 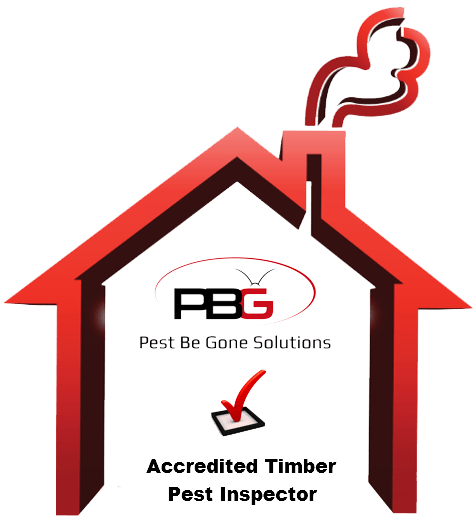 At Pest Be Gone Solution our pre purchase inspections are carried out by fully accredited, experienced technicians who are highly trained in conducting visual inspections and using current detection equipment to ensure nothing is missed. 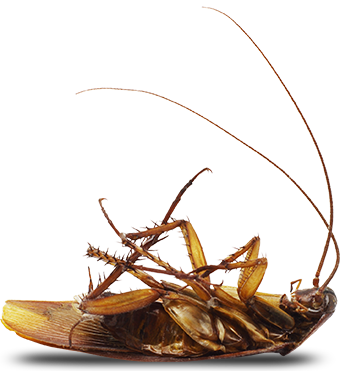 Borers (including the infamous European House Borer (EHB) now active in Western Australia) pose a significant threat to your home. 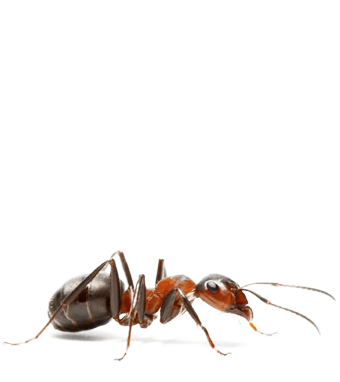 Borers are little beetles that lay their eggs in dry seasoned timbers. The larvae hatch and begin eating away at the timber and eventually emerging as adult beetles. 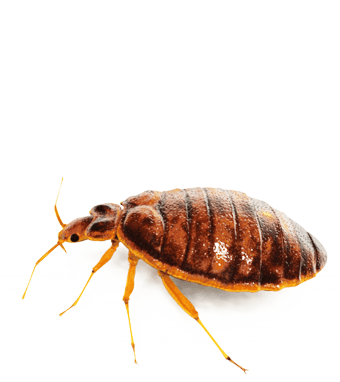 Several species are known to infest homes and furniture, including the Anobium borer, Lyctus borer and the aforementioned EHB. Fungal decay/wood rot weakens exposed timbers over time. Rot fungi can appear in the form of brown rot, white rot or soft rot. This is a reaction that leaves your roof timbers looking ‘frayed/ fluffy’. Also known as Hairy Timbers; it occurs when the lignin (glue that holds together the timber fibres) becomes damaged by airborne chemicals. 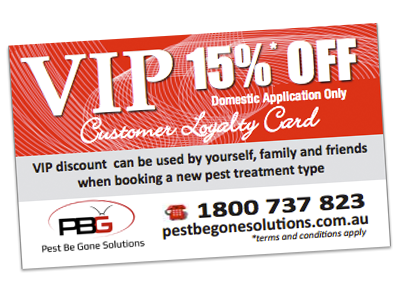 Pest be Gone Solutions pre purchase inspection services exceeds the requirements of the relevant Australian standards 4349.3 and provide you with a full comprehensive report detailing our findings. Areas of concern are noted throughout the reports and are accompanied with photos providing a visual reference for our clients. Upon completion of the inspection, reports will be typed and ready within 24 hours of payment being received. If you like to book an inspection please submit this booking form below. We will contact the Real agent to arrange a suitable time and day. Once booking has been confirmed, you will be sent a booking confirmation email. After completion of the inspection the report will be available within 24 hours. Once payment been received, you will be sent the report by email. Please read through the report and if any question arise please feel free to contact us. When booking more than one inspection, please enter the inspections required in the comment box at the end of the booking form. Please enter date you require the inspection to be completed by. 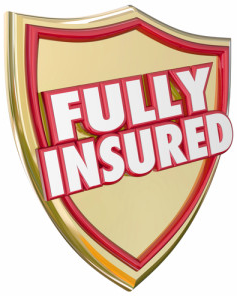 We will arrange the inspection and confirm this time and date through a booking confirmation email. 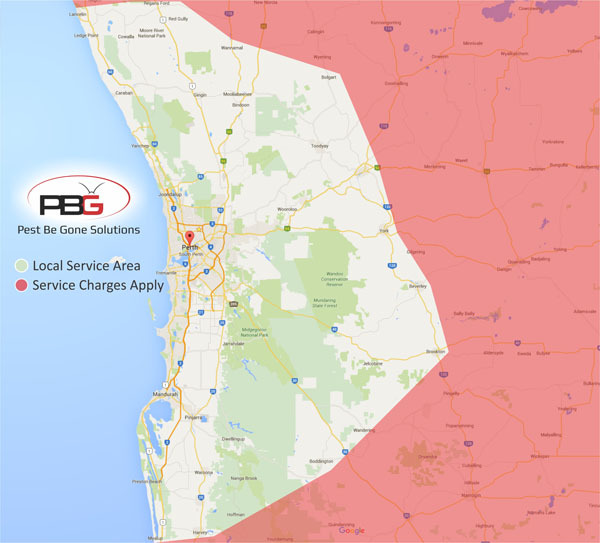 How did you hear about Perth & Metro Building Inspections or Pest Be Gone Solutions..